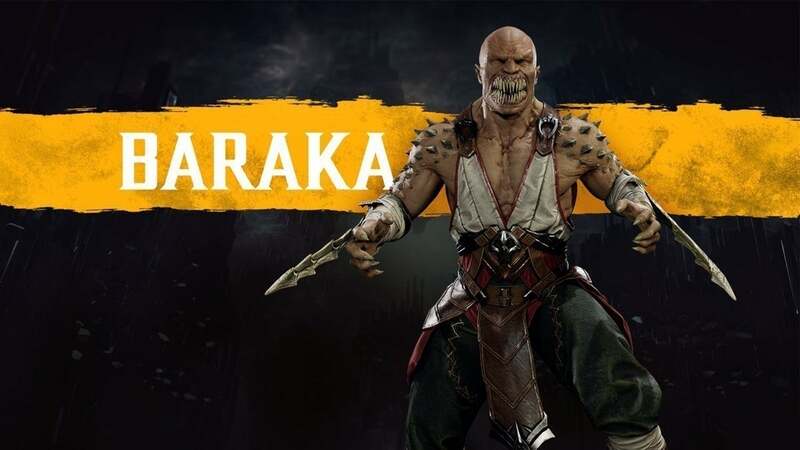 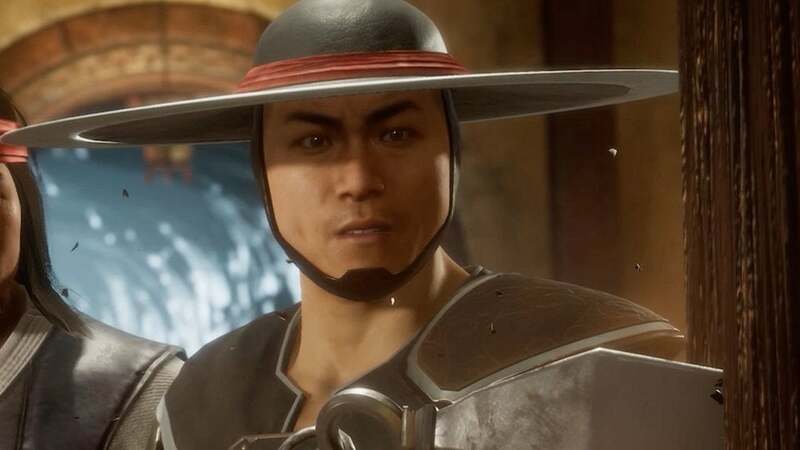 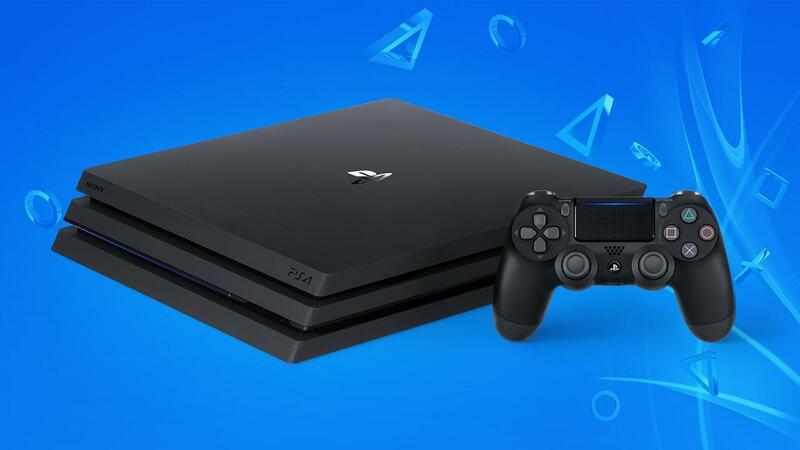 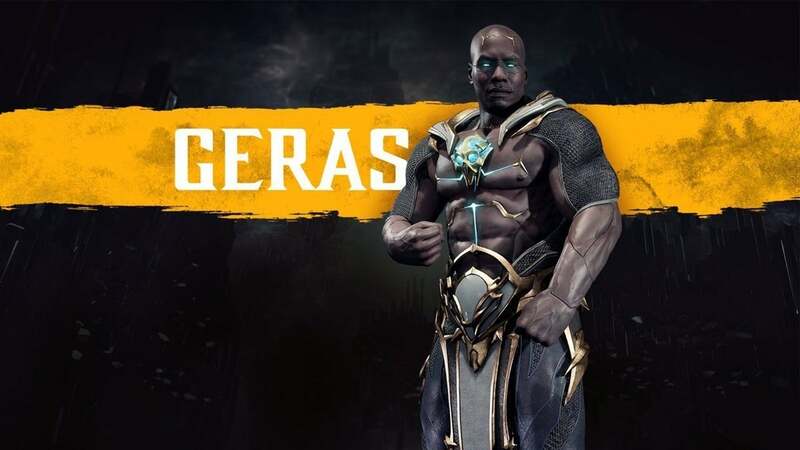 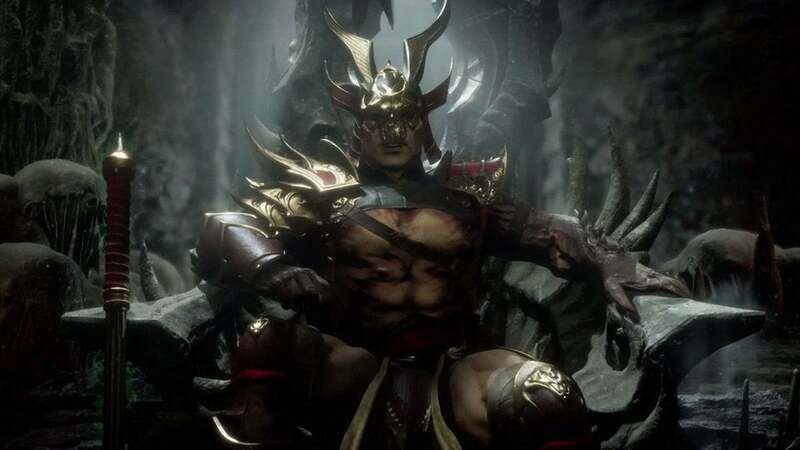 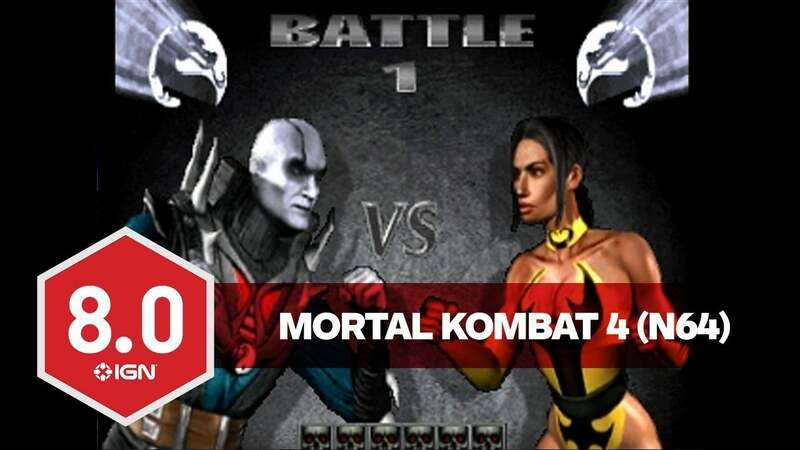 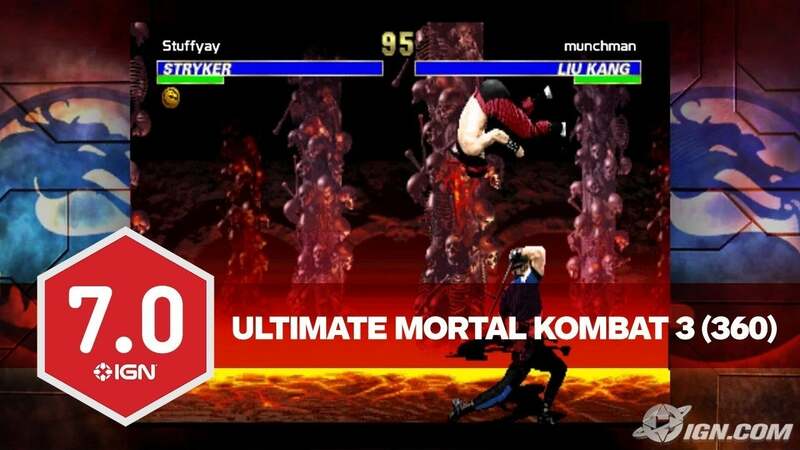 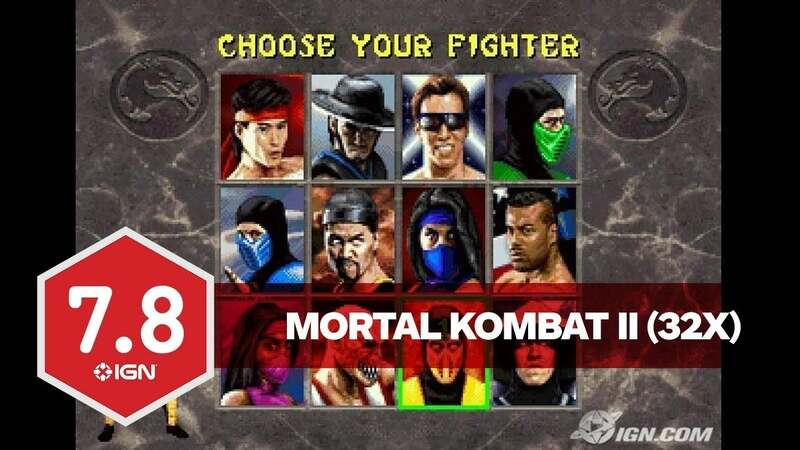 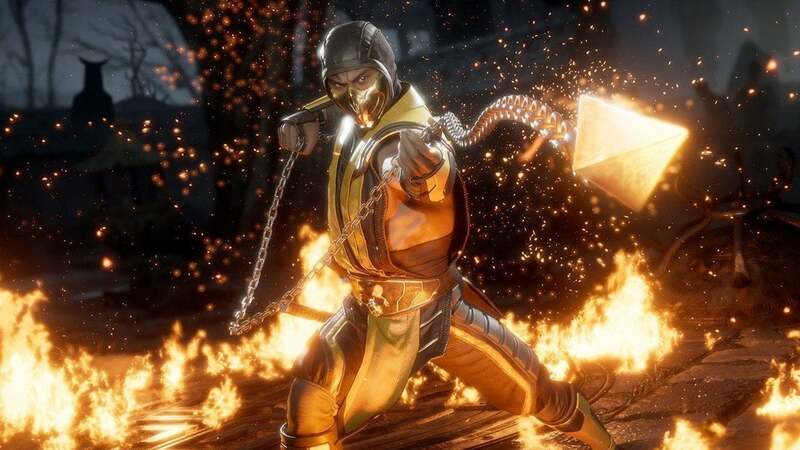 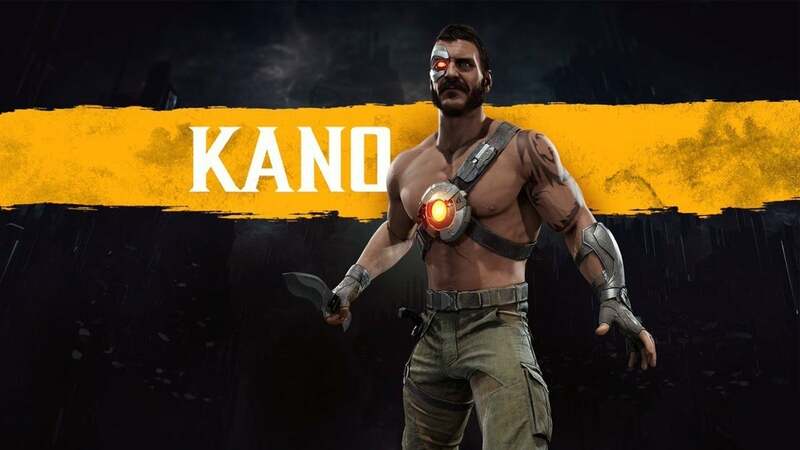 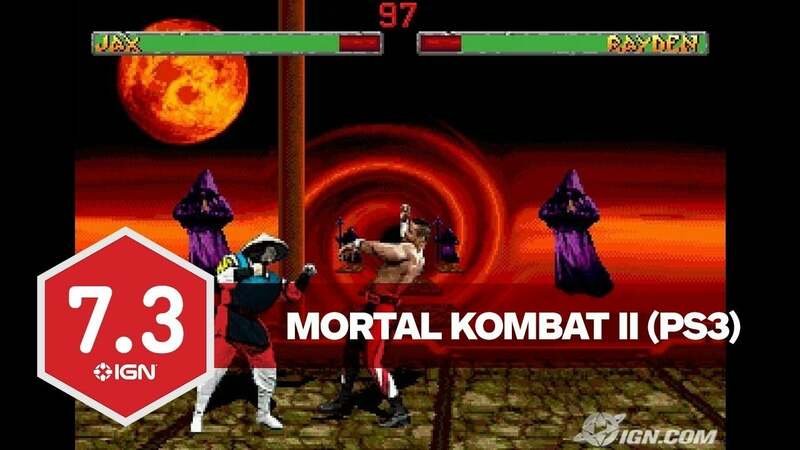 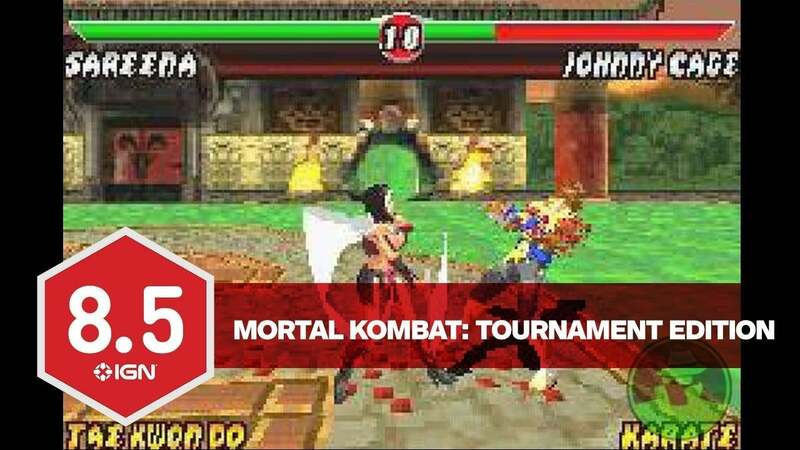 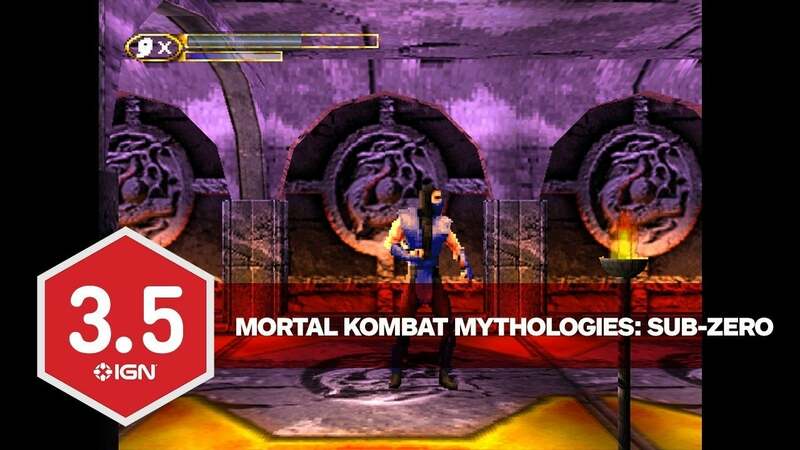 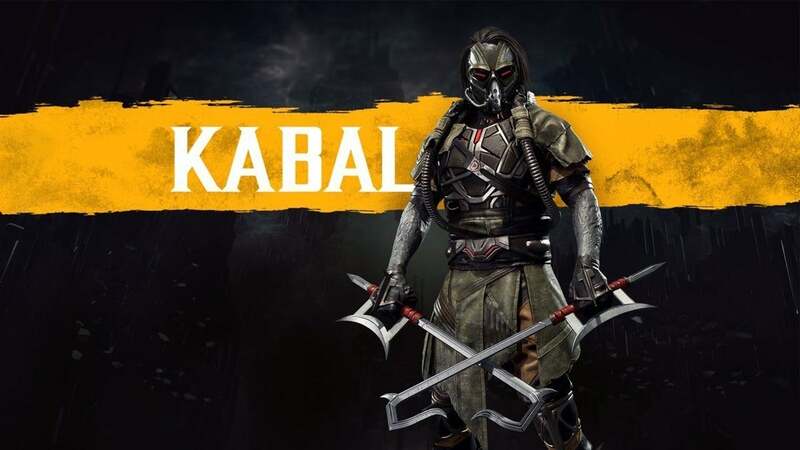 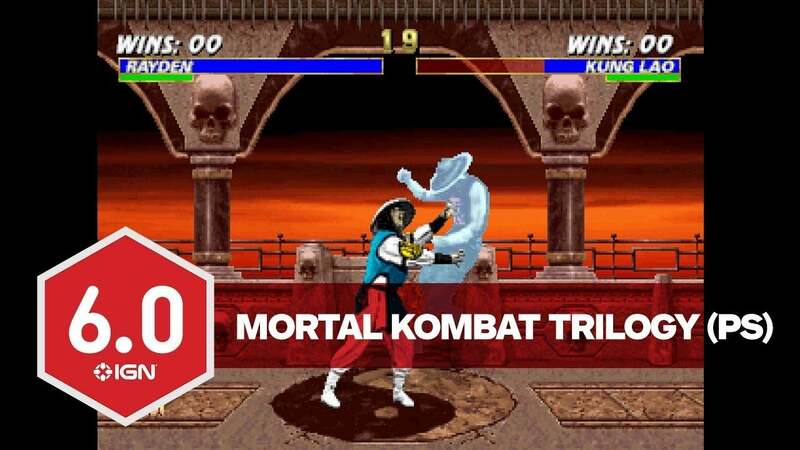 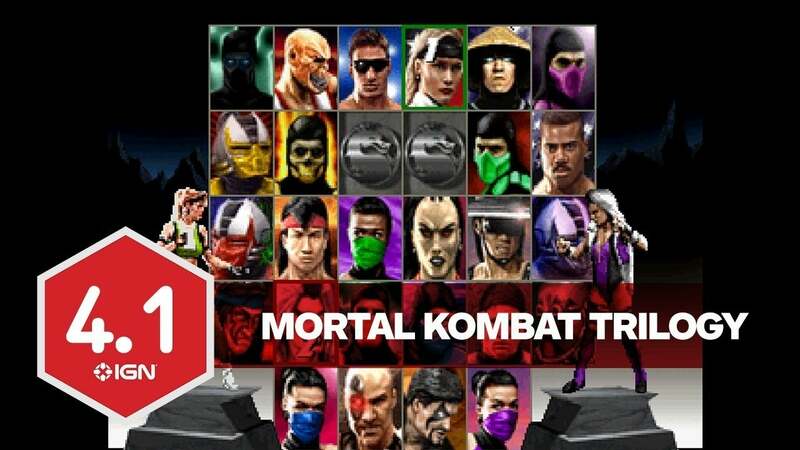 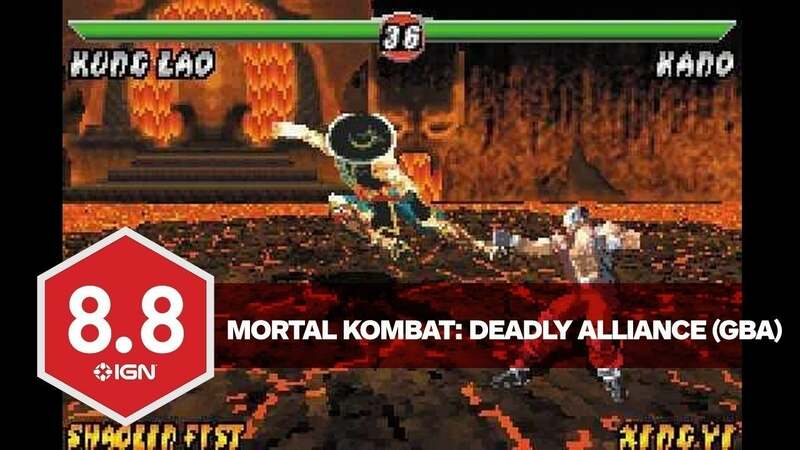 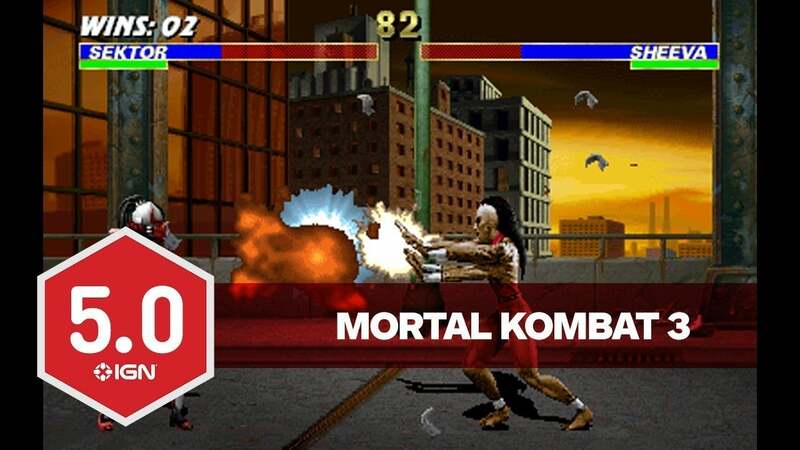 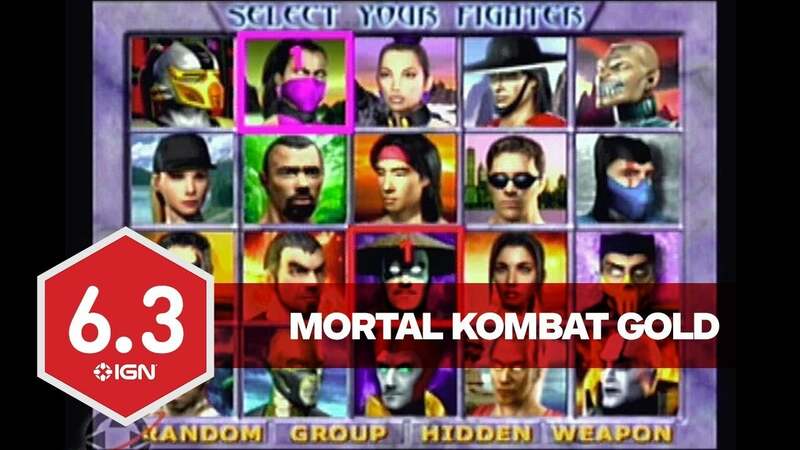 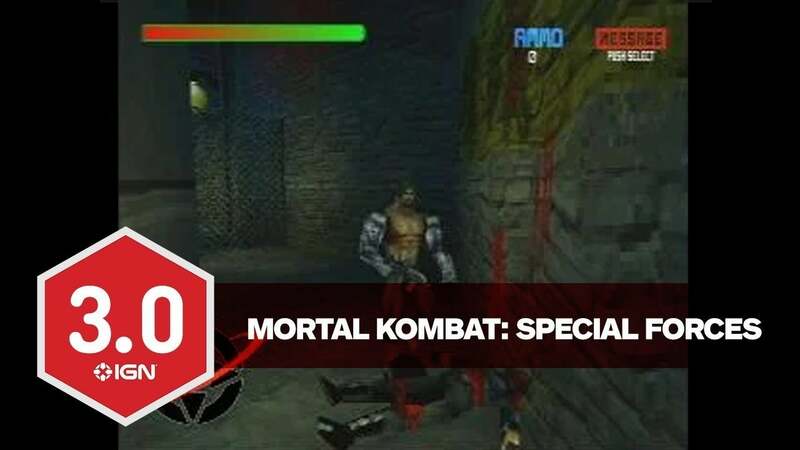 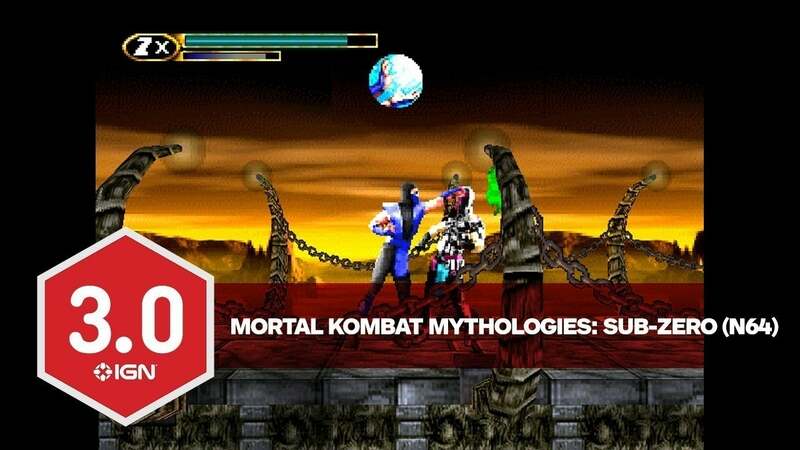 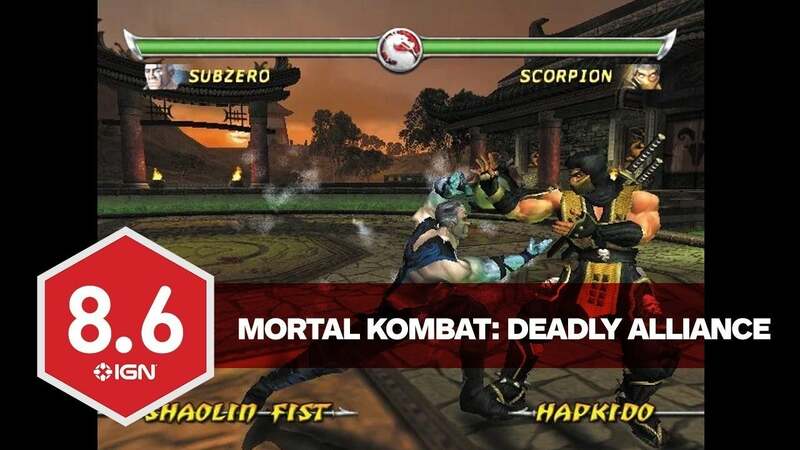 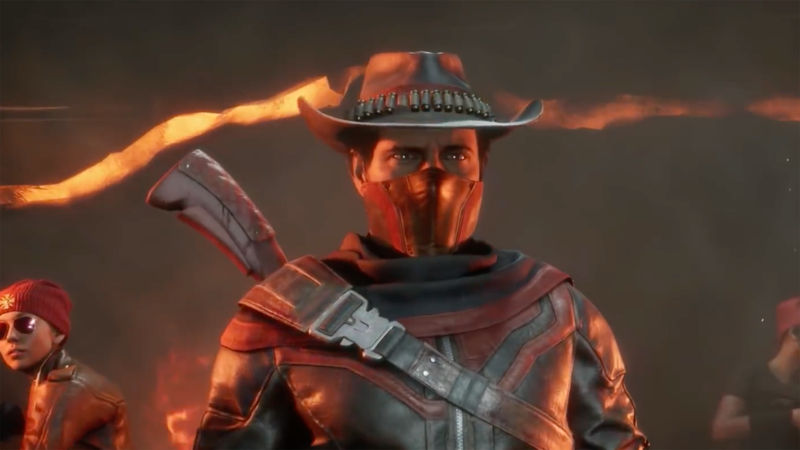 Blind Squirrel Games – who are known for remasters of games such as Borderlands and BioShock – were reportedly working on a remastered collection of the first three Mortal Kombat games, as reported by DSOGaming. 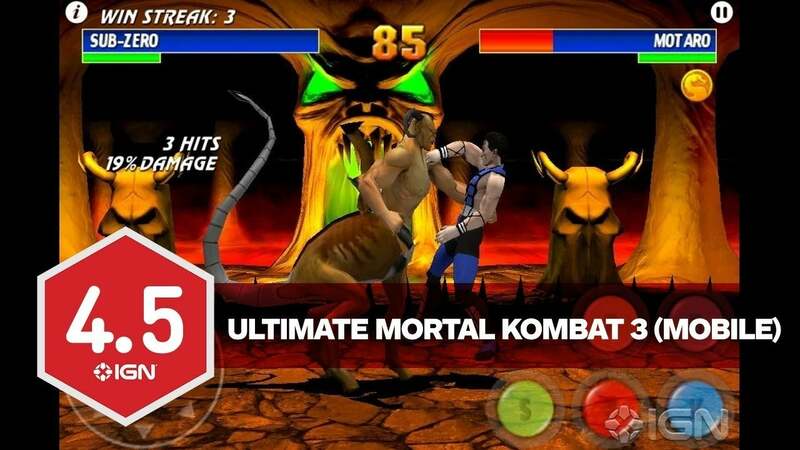 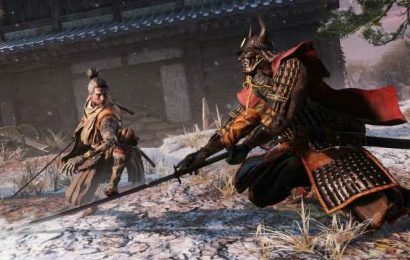 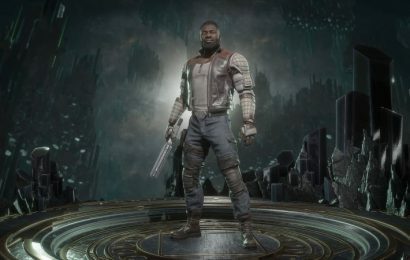 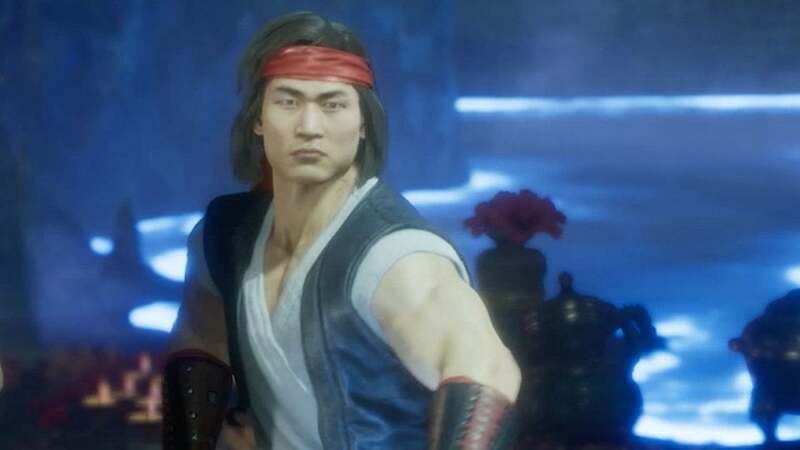 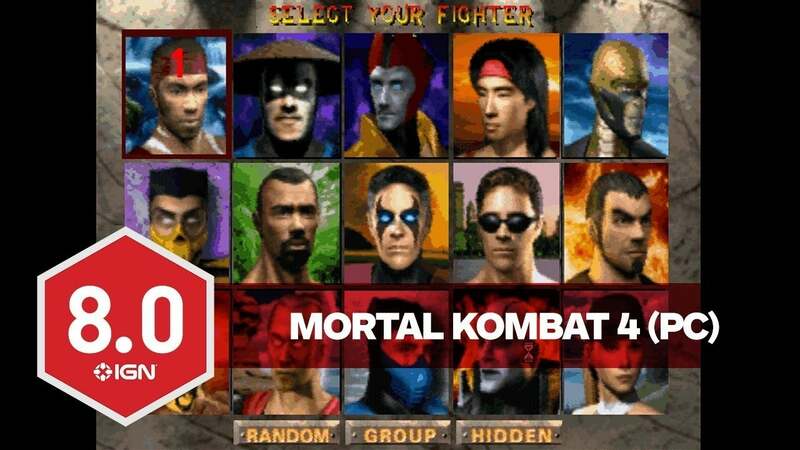 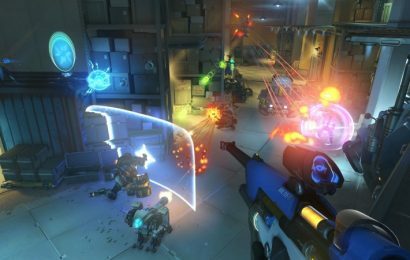 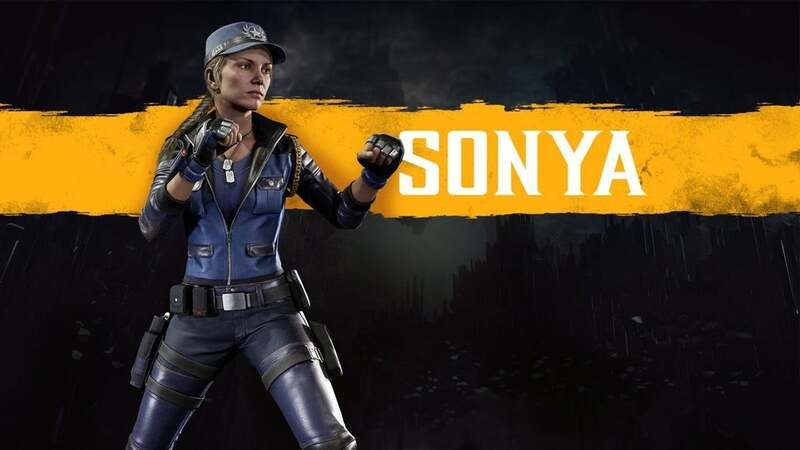 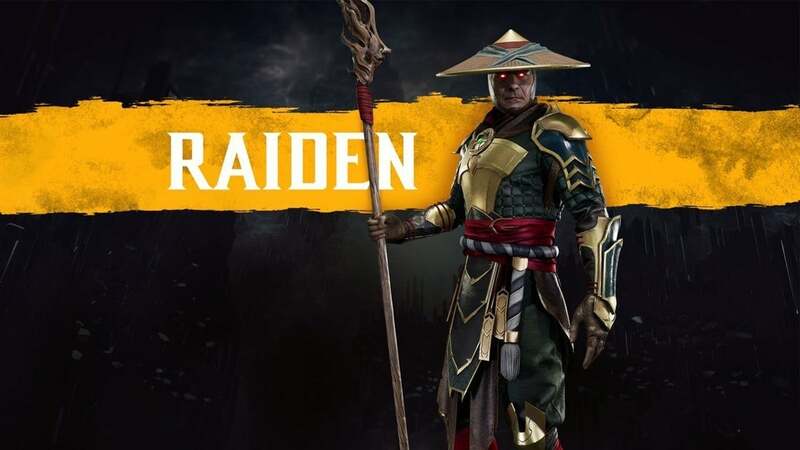 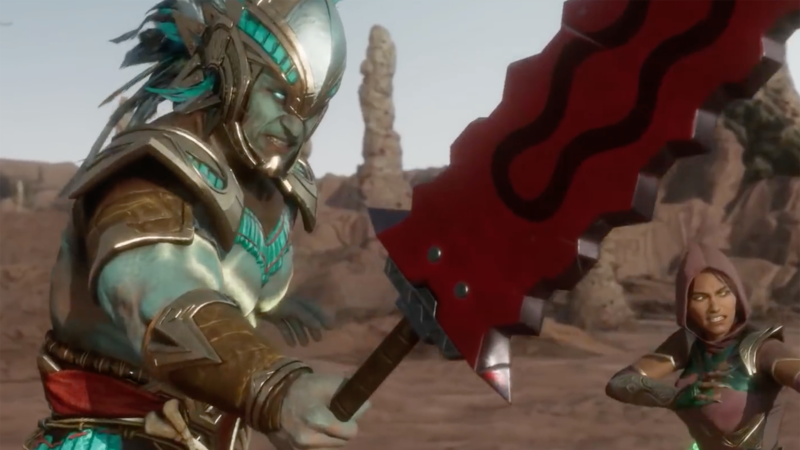 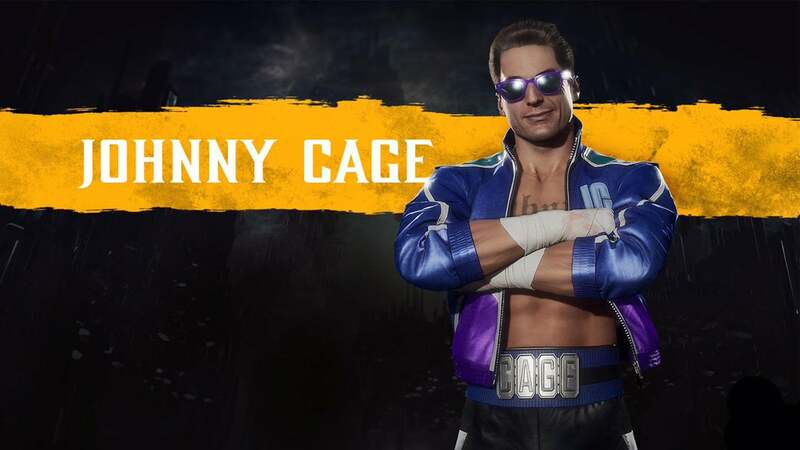 Sources shared in December 2018 that Blind Squirrel’s pitches were loved by Ed Boon – co-creator of Mortal Kombat and Creative Director at Warner Bros.’ NeatherRealm Studios – and that he advocated for WB to partner with Blind Squirrel on the remastered versions of the first three games. 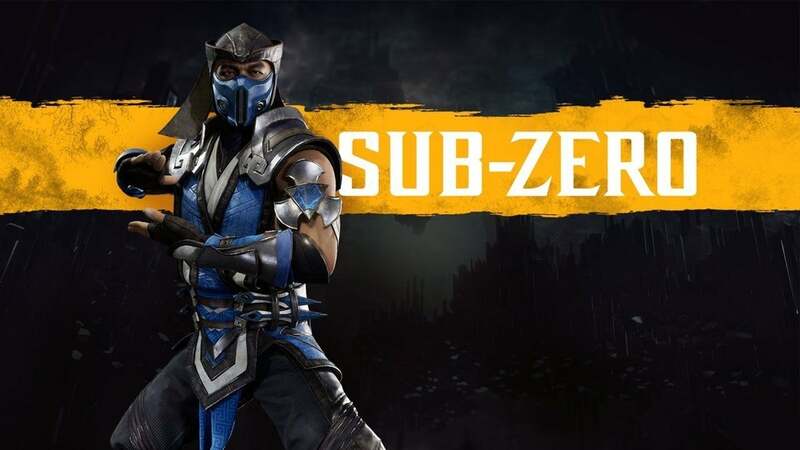 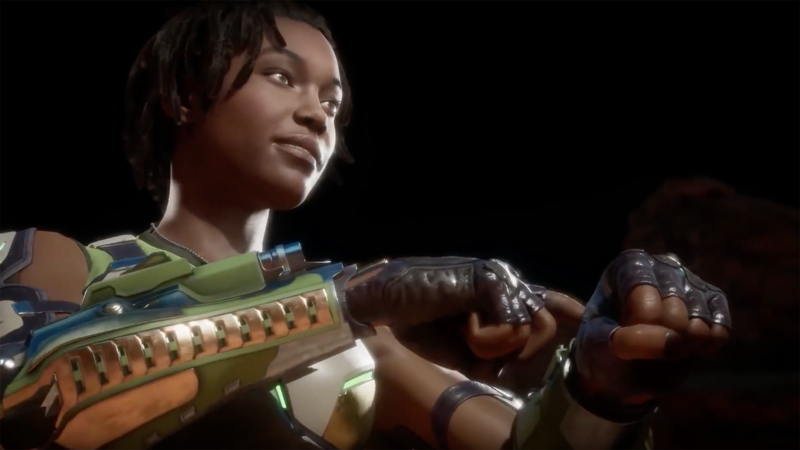 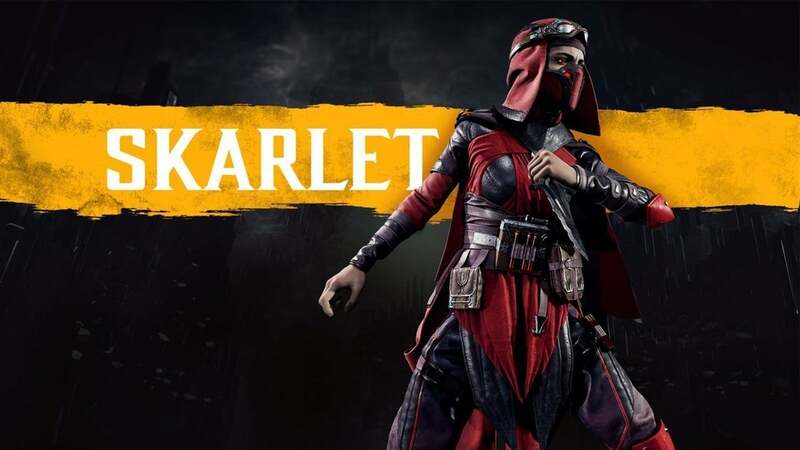 In most recent Mortal Kombat news, Kitana was officially confirmed for MK11, which will be available on April 23. 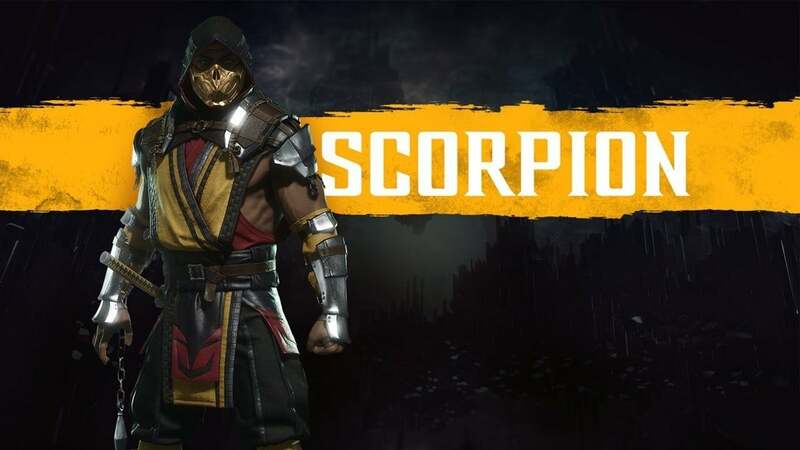 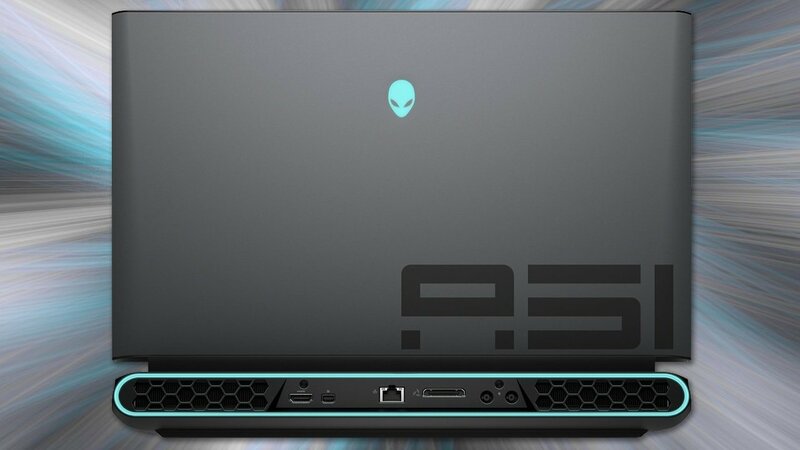 Check out all of the preorder bonuses, which include The Kollectors Edition for $299, complete with a Scorpion mask. 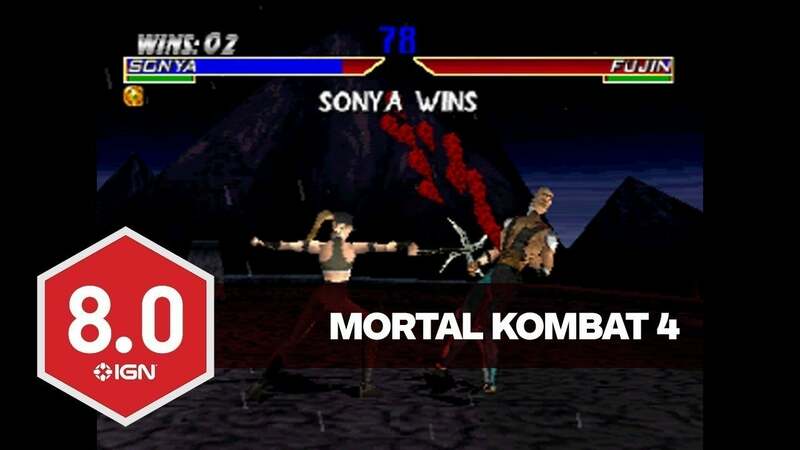 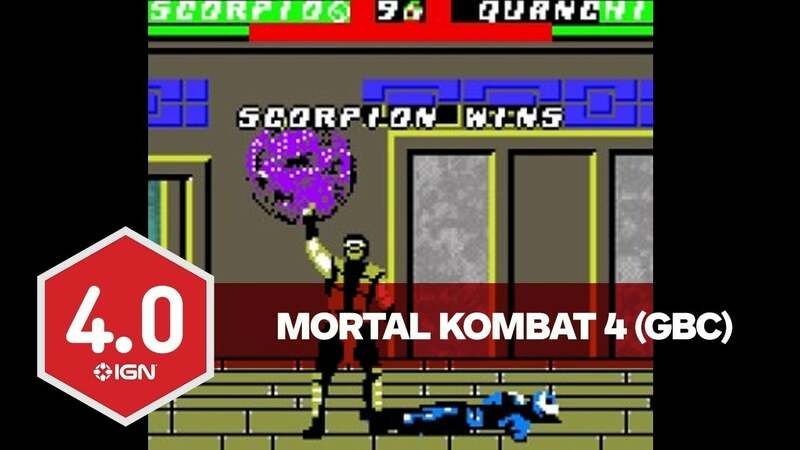 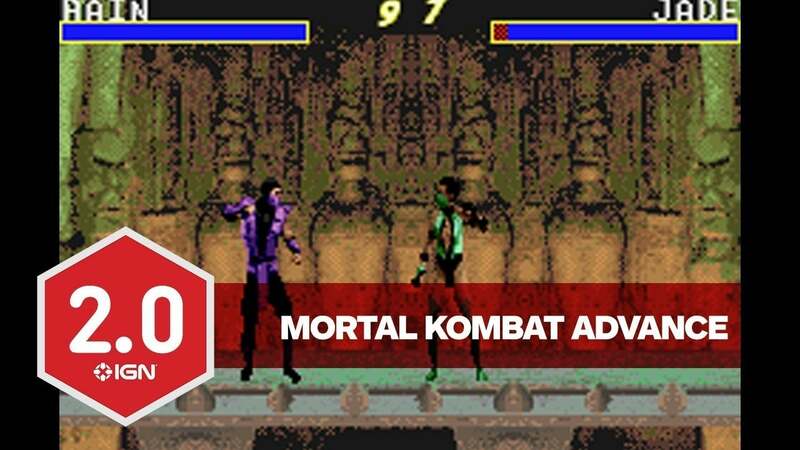 Whether if you are a new or old fan of Mortal Kombat, make sure to check out IGN’s explanation of the lore of Mortal Kombat – which has been going on for 27 years now. 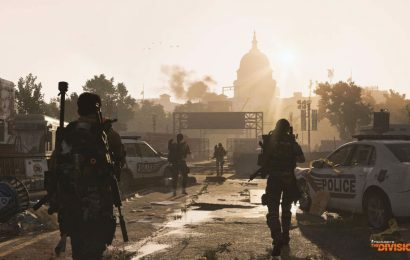 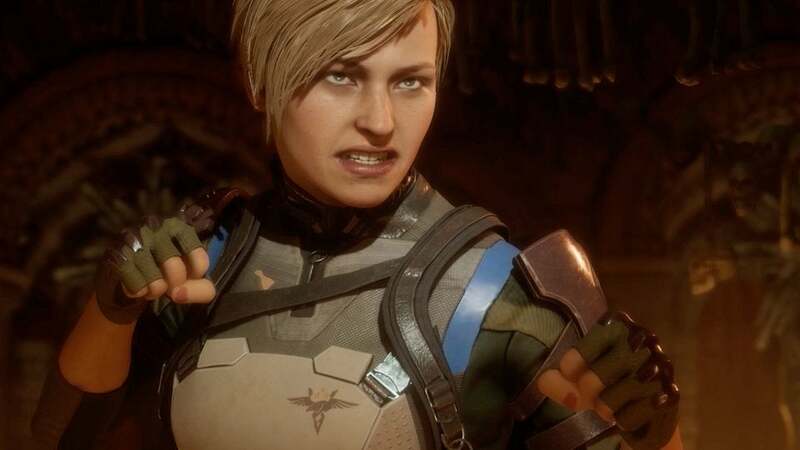 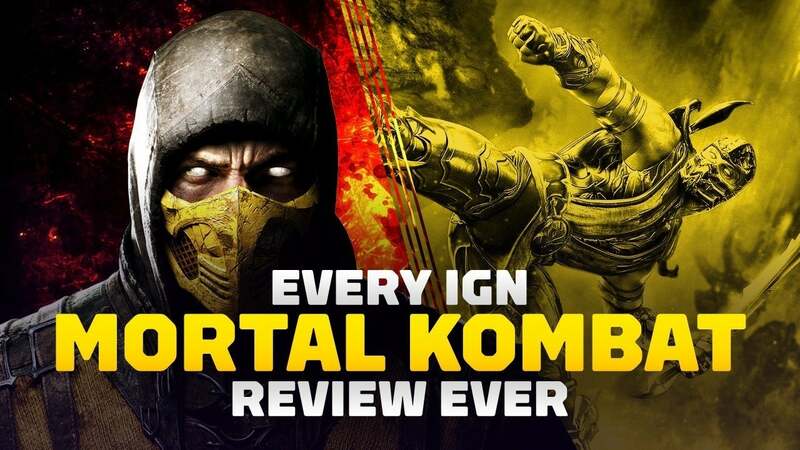 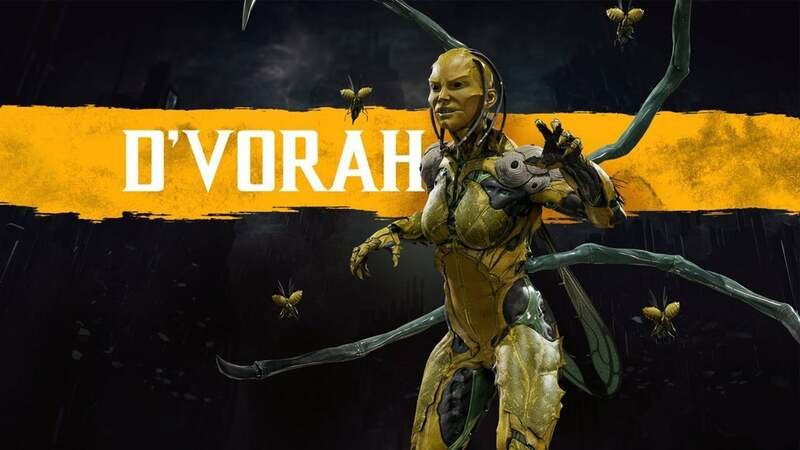 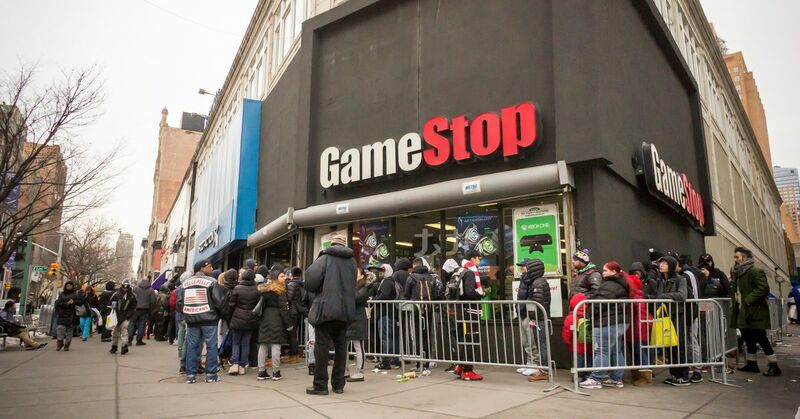 Jessie Wade is a news writer for IGN and is so excited for MK11 it’s ridiculous…especially because she hates gore. 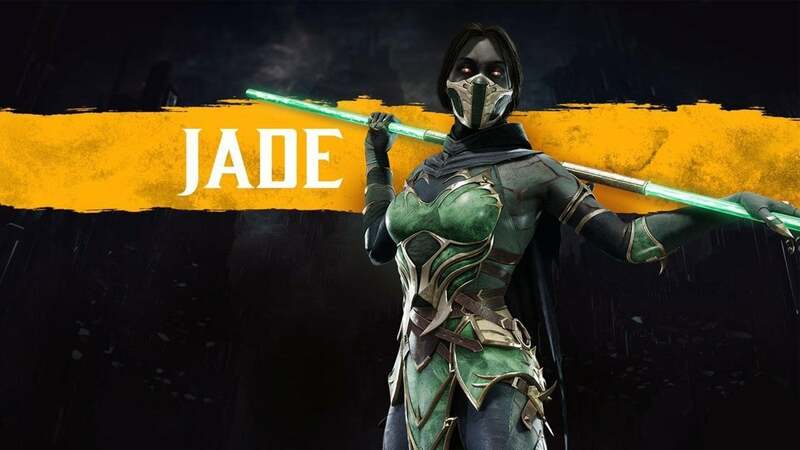 Chat with her on Twitter @jessieannwade and let her know which character is your favorite.